We encourage safety for all of our guests. If you are a designated driver, identify yourself as such when you are being banded for entry. You will receive a special wristband that indicates that you may not be served alcohol. Your entry package will include a special 16 oz glass and free water or soda provided by Bigfoot Beverages. 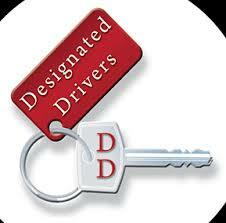 Designated drivers must also be over 21 and have ID for verification.